As I go through this transition from one life stage to the next, I’m constantly thinking about things in the past and possibilities of the future. I’m so grateful to have a wonderful family, Candice, Alison, my mom, dad, and sister. Each of them are phenomenal people who are excellent at what they do; Outliers in every sense of the word, and I’m proud to be associated with them. I’m thinking about life in the Army, the guys I worked with, the trips we went on, the great stories– both good and bad. It was a great time, and I will miss it, but it is time to head out. Tyler Payne Brandon Green Sean Waller Lindsay B.
Joel Turner Sherri Gallagher Brad Thorlson Bob S.
Jacob Hetherington James Henderson Will Carpenter Zach S.
John Browning Todd Graves Glen Sulser Gabe D.
Nate Staskiewicz Glen Eller Craig Nelson Joel K.
Robby Johnson Vincent Handcock Conrad White Dan B.
Matt Sweeney Brandon Welch James Travilian Pete F.
And my first boss Aaron Hampton. For these guys plus many more (I’m sure I forgot a few, and I’m very sorry), I’m very thankful. Also, a huge thank you to everyone in the industry that has helped me over the years, there are so many, and I’m grateful for the friendships. 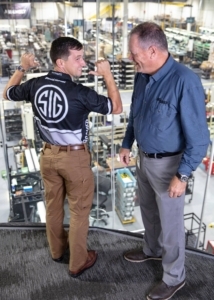 I am very excited for the next chapter– The SIG chapter. Thank you all for the opportunity to work with you. Thank you to Mr. Cohen and Tom Taylor for what I expect to be a long future of success and greatness for the company and everyone associated with it. 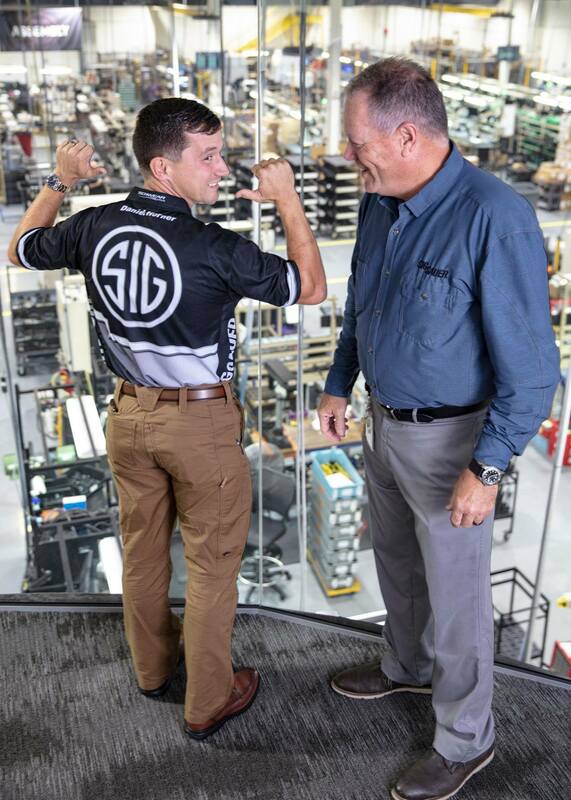 My focus now is raising Sig Sauer awareness, assisting in the development of products, teaching both military and civilian classes, bringing a brand of Horner Elite products to market, developing the shooting program at Paul Nelson Farm, training two lab puppies, and being a good father and husband. 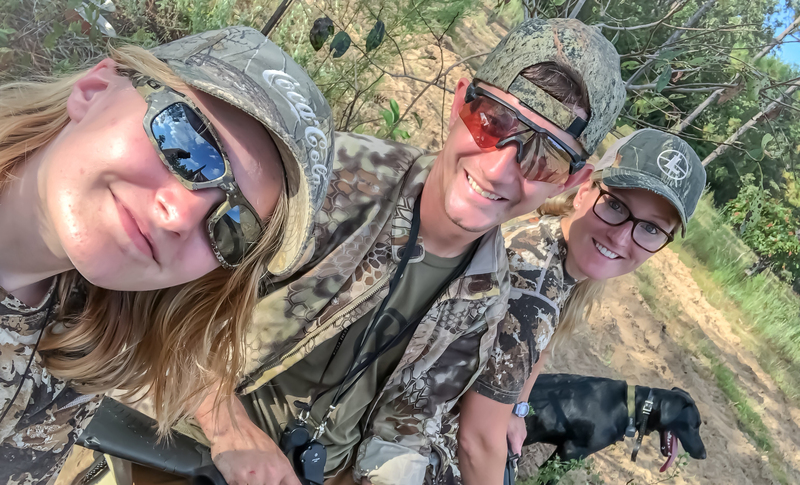 Dove hunting with Candice, Alison, and our awesome lab pups. Thank you to everyone, and I can’t wait to see how this goes!! 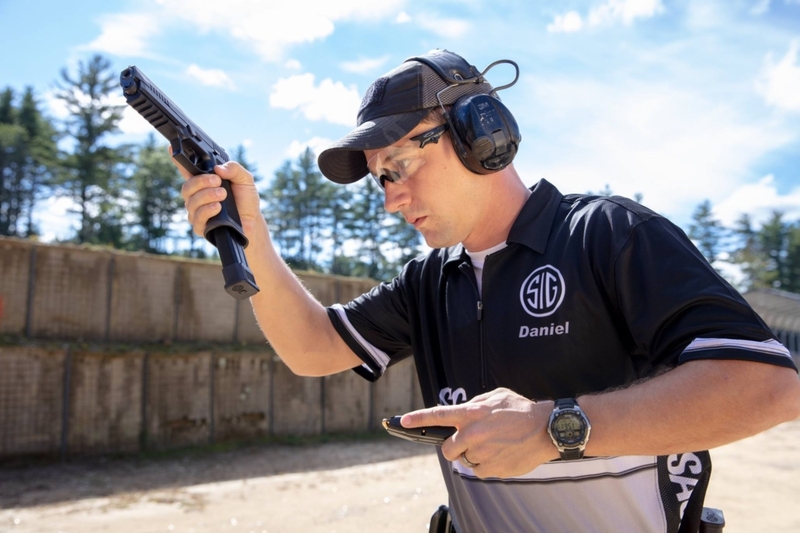 Daniel just crushed the 2018 Rocky Mountain 3-Gun Championship with an overall win. He competed in the Limited Scope division, against 120 other LS competitors. Finishing with 862 match points, Daniel had a 15% lead over the second place finisher. Unfortunately, this will be the final year for Rocky Mountain 3-Gun. This is a great loss to those who enjoy matches that test both your shooting and physical abilities. 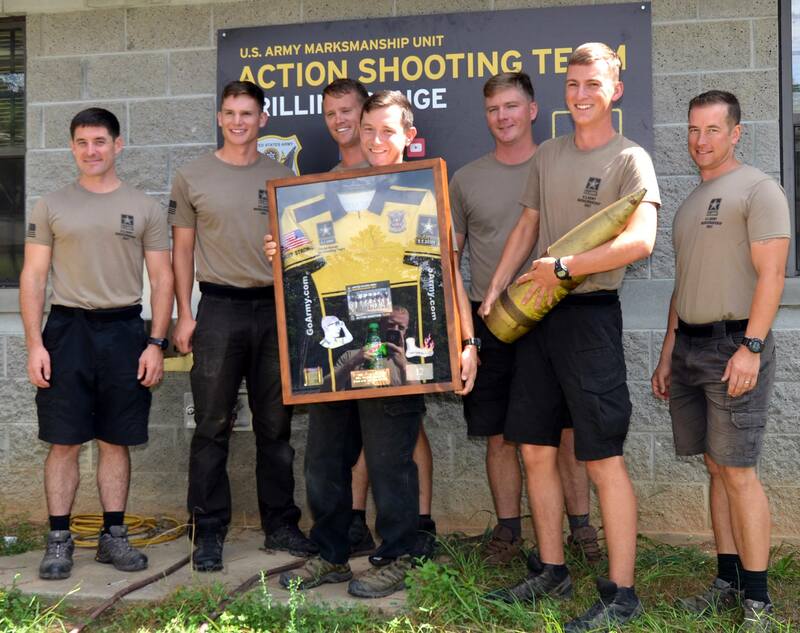 Competing in Rocky Mountain 3-Gun was Daniel’s last match with the U.S. Army Marksmanship Unit’s Action Shooting Team. Daniel, congratulations on your win! We’re all looking forward to seeing what you do next. Photos courtesy of U.S. Army Marksmanship Unit. Pictures from the event can be found HERE. 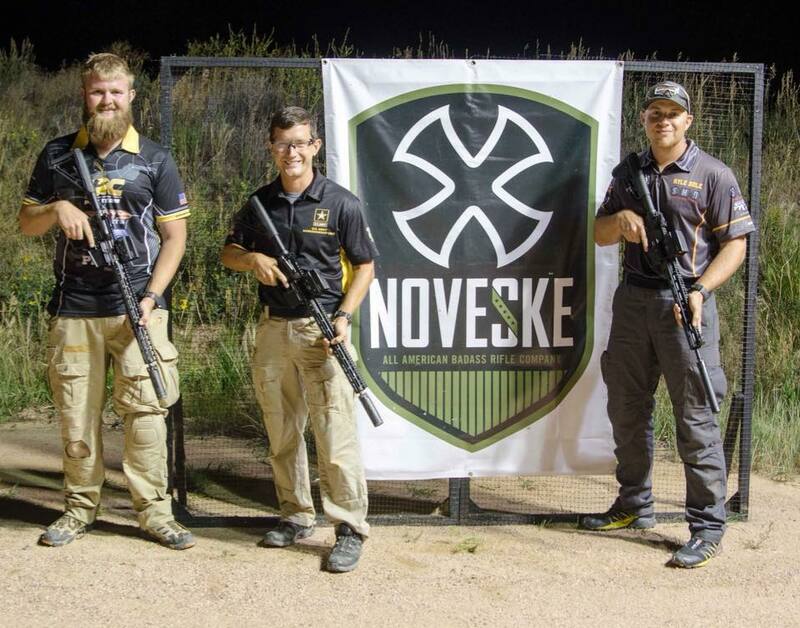 Daniel won the second annual Magpul Wyoming Governors Match. 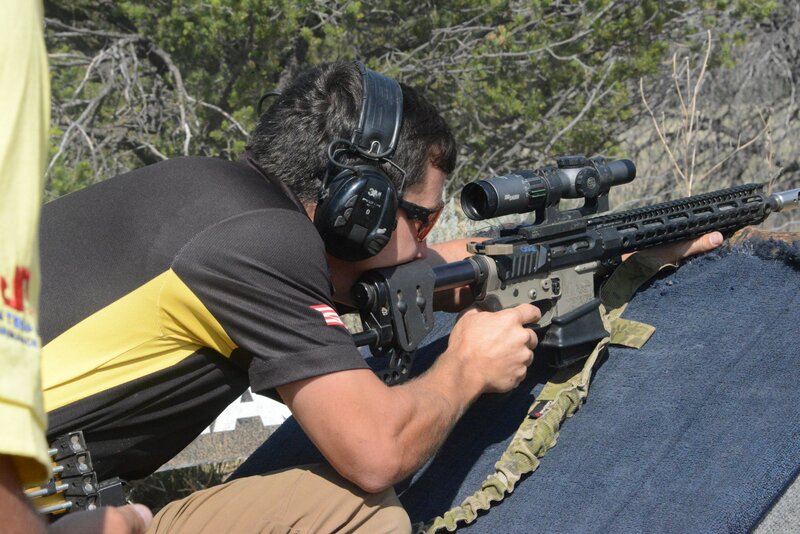 He competed against 85 competitors in the Tactical Optics division and finished 8% over the second place finisher. The match consisted of 10 stages, which were shot over two days. Thanks to the experienced staff of Strategic Match Design, the match was reportedly a huge hit. Next year’s Wyoming Governors Match will be August 2-4, 2019, event info can be found HERE. Feature photo courtesy of Charle Sole, Strategic Match Design.